It’s hard to remember what we used to cook before Yotam Ottolenghi burst into our culinary consciousness. From the early days of his game-changing London deli, to his smash-hit, globally bestselling cookbooks, few chefs have so profoundly influenced the way that home cooks around the world think about food. 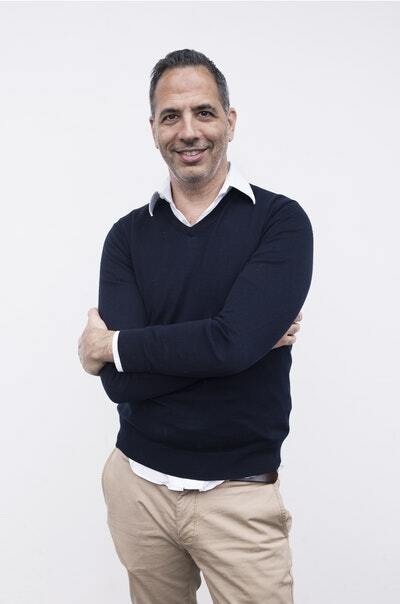 From his introduction of bold new flavours and ingredients, to his consistent foregrounding of vegetables in his meals, Ottolenghi’s books continue to excite and inspire food-lovers everywhere. In this no-holes-barred conversation, Yotam reveals the stories behind the iconic recipes and where in his own life he finds his inspiration. Proudly presented by Penguin Random House, Sydney Opera House, and Better Read than Dead. Tickets on sale from: 9am, Tuesday 18 December 2018 for SOH Insider Member Priority 9am, Wednesday 19 December 2018 for SOH What’s On e-newsletter pre-sale 9am, Friday 21 December 2018 for General public Ticket prices start from $49 per person, plus booking fee. 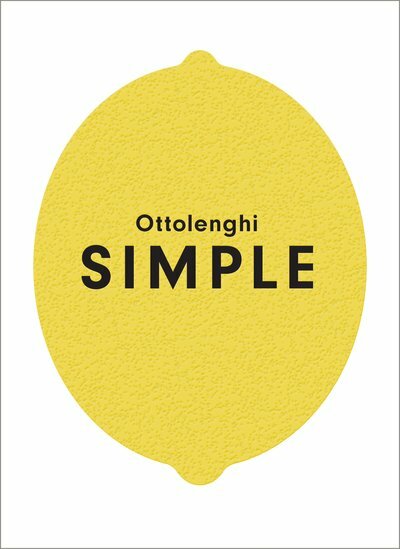 Copies of Ottolenghi SIMPLE are available to pre-purchase, with book + ticket bundles from $74, plus booking fee. Books will be available to purchase on the night.